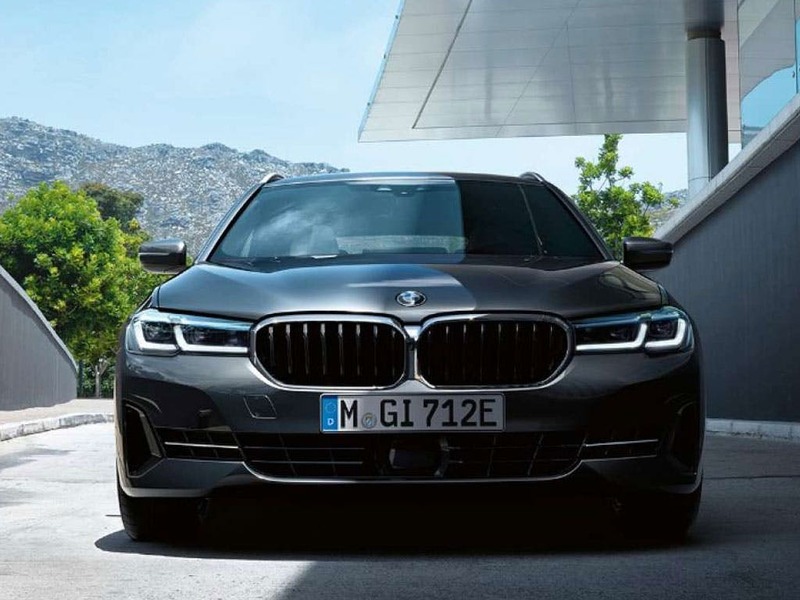 The master of its class, the all-new BMW 5 Series Touring is outstanding. Exceptional driving dynamics deliver maximum comfort and the ultimate athleticism. Innovative interior equipment enhances everyday life whilst easing life’s demands. First-class versatility and flexibility open up opportunities for all manner of activities and every travel eventuality. 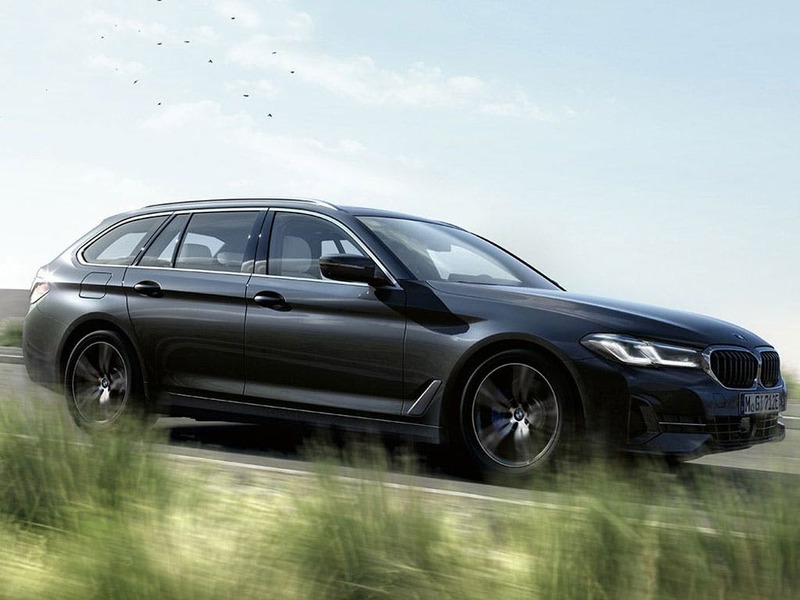 For guaranteed driving pleasure, test drive the new BMW 5 Series Touring at a BMW dealership near you in Bedfordshire, Cambridgeshire, East Sussex, Hampshire, Hertfordshire and London. Discover all the latest BMW 5 Series Touring offers currently available. Every detail matters, view the BMW 5 Series Touring technical specification. Download the latest 5 Series Touring brochure. Reflecting its unique style with a masterful blend of sumptuous comfort, the new BMW 5 Series Touring focuses all of its attention on you. Controls and instrumentation are designed to fall naturally within the scope of the driver’s command. 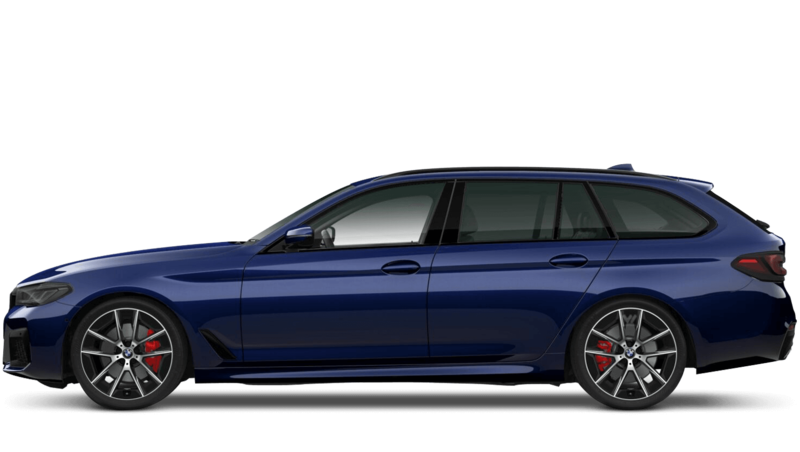 With a centre console that is angled towards the driver, this 5 Series Touring is a sporty estate car that prioritises you first and foremost. 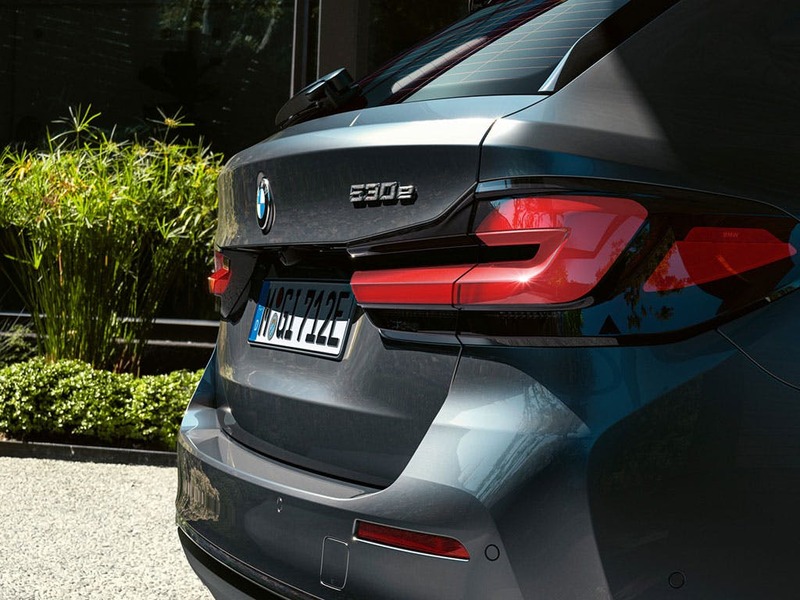 Exclusive materials and meticulous precision to the fit and finish, there is no doubting the quality of the new BMW 5 Series Touring. 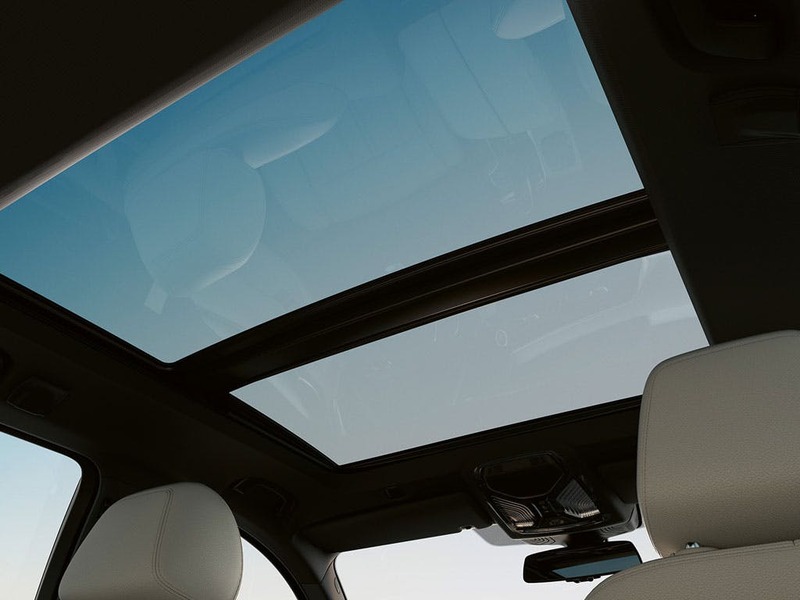 Designed with ease of use in mind, the new BMW 5 Series Touring provides plenty of space to make your journeys easier. With exceptional versatility and an equally exceptional volume capacity, the luggage compartment can be extended from 570 litres to 1,700 litres using the 40:20:40 split rear seats. The rear seats can be folded using the remote control buttons, saving you time and energy. Carry passengers and long items simultaneously with the through-loading system, so you don’t have to compromise anymore. 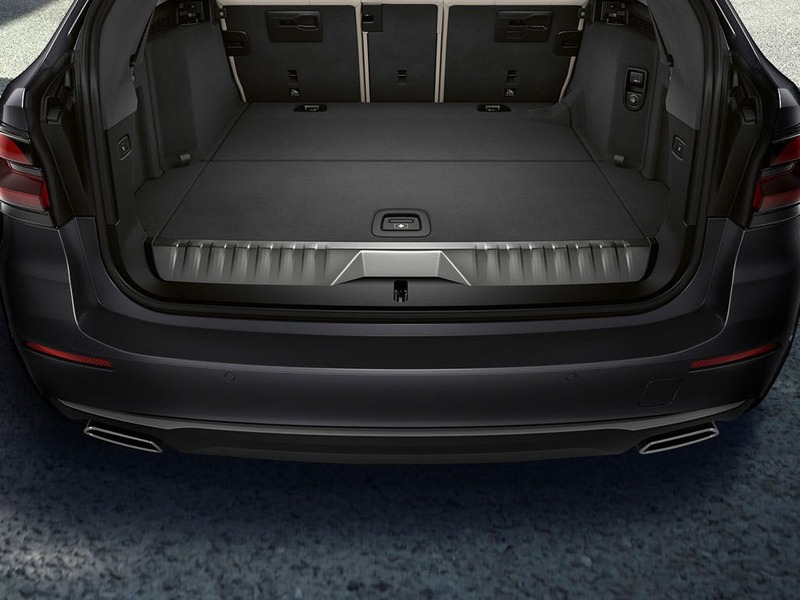 The new BMW 5 Series Touring will accommodate all of life’s various eventualities. 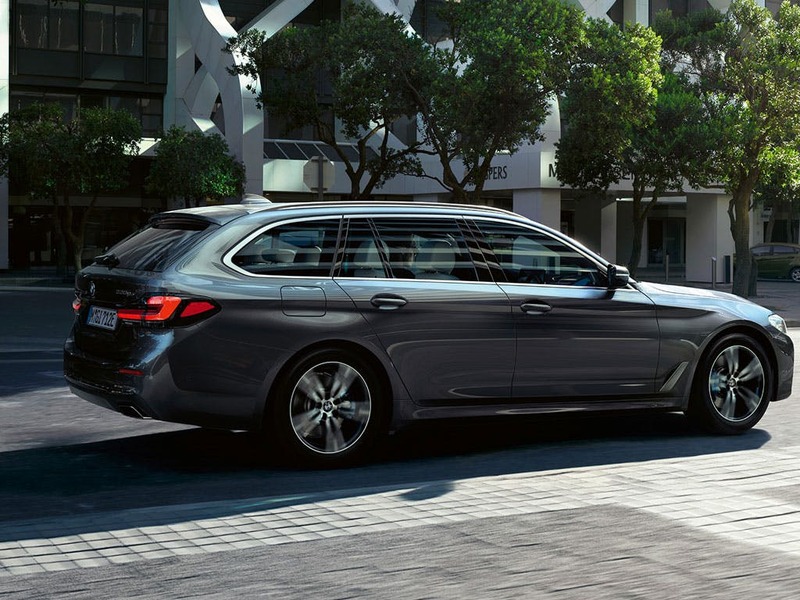 It may be spacious, but that doesn’t stop the new BMW 5 Series Touring from delivering real power. 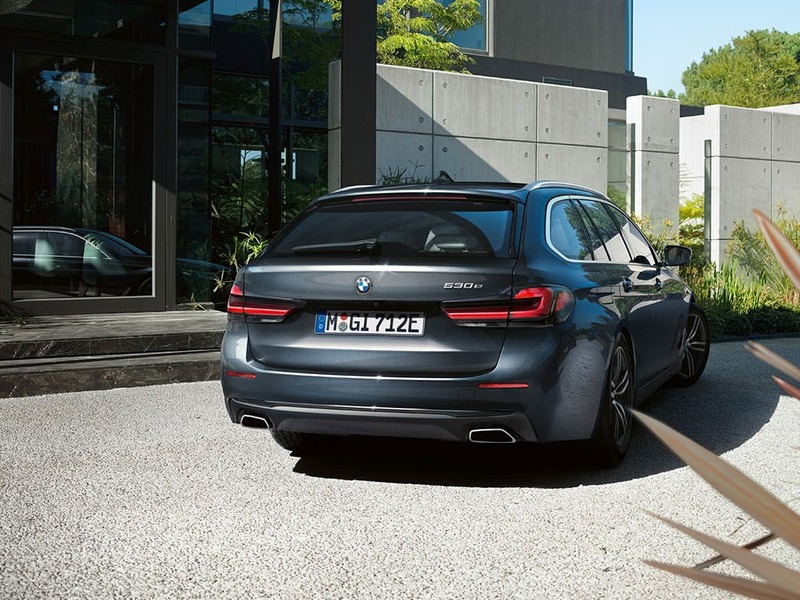 Now 100kg lighter than before and with a range of engines to choose from, the 5 Series Touring delivers a powerful performance above its class. Capable of reaching 0-60mph in approximately 5.6 seconds, the 535d M Sport delivers a combined fuel economy of up to 47.9mpg. For optimal fuel-efficiency, the 520d SE Auto returns as much as 65.6mpg with CO2 emissions as low as 114g/km. Taking convenience one step further, the new BMW 5 Series Touring features modern, effortless technology to enhance your journeys. Automatic two-zone air conditioning and an auto-dimming rearview mirror come as standard, providing you with a more comfortable driving experience. 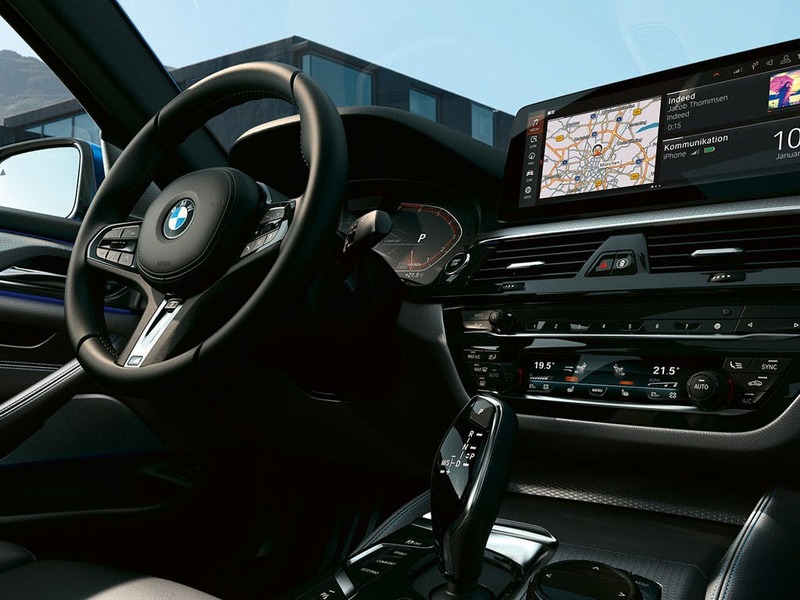 Top-class audio entertainment is catered for with a DAB tuner, BMW professional radio and MP3-compatible CD player. 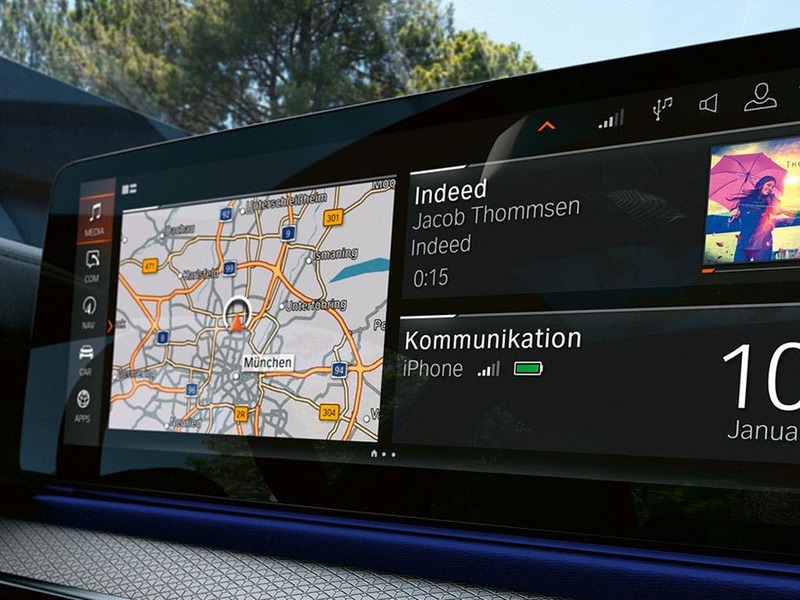 Bluetooth, USB and AUX connectivity, BMW Business Advanced navigation system and BMW’s ConnectedDrive Services are included too, keeping you connected with the outside world. 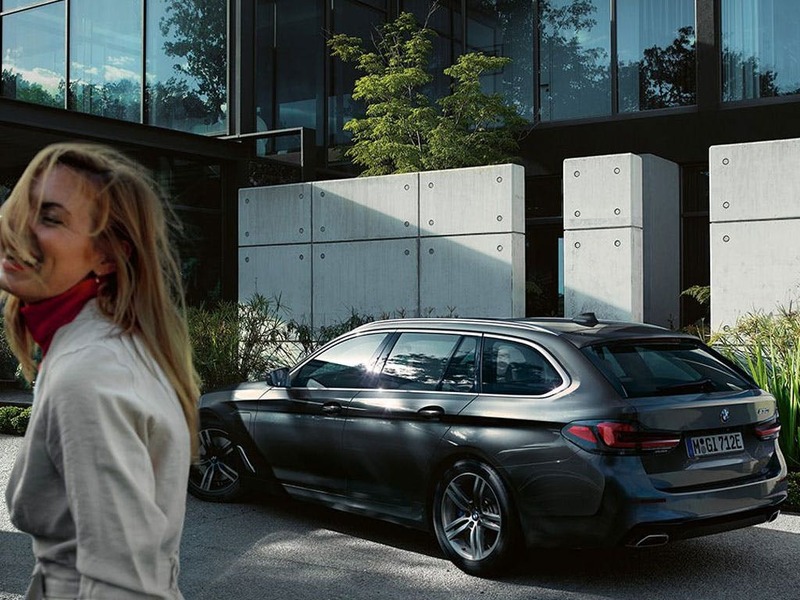 Feel at home in the new BMW 5 Series Touring. Visit your local BMW dealership in Bedford, Brighton, Borehamwood, Cambridge, Farnborough, Hailsham, Hindhead, Kentish Town, Ruislip, Stansted, Watford and Worthing for more information. of Barons And Chandlers BMW customers that bought an BMW 5 Series Touring would recommend to their friends and family. I'd suggest Chandlers BMW Hailsham to a friend because the entire purchasing process was exceedingly well handled. As Letter issued to KevinAppleton@baronsbmw.co.uk and charlesaylard@baronsbmw.co.uk To whom it may concern I just wanted to drop a quick email to say how impressed I have been with the service received from Charlotte. My wife and I had been dealing with our local Bury St Edmunds branch but with no success and constant chasing in order to source/test drive and purchase a car. Within hours of speaking to Charlotte she had found the correct size engine and model for me to test drive and from then on was pro-active in finding me a car that successfully achieved all my requirements - the list was extensive! I have picked my new car up yesterday, within a 7/10 day lead time! She has found me a car and up-sold me extending my budget by selling me a model and spec I didn’t know I needed or wanted! However, I am delighted with my new purchase. Good customer service is rare in todays world, especially in the car industry. Credit to Charlotte who has exceeded all expectations, I would not hesitate to recommend her to anyone looking to purchase a new vehicle. Kind Regards, Stephen Green. I'd suggest Barons BMW Cambridge to a friend because the process was so easy. James was brilliant. No pressure, everything explained clearly, took the stress out of having the kids with us so we could make a calm and considered decision. Just couldn’t fault him and the service he provided. The experience at Chandlers BMW Worthing was great because they understood what I required and tailored a package to meet my requirements. All aspects of the process were explained in detail. Explore the 5 Series Touring specifications.